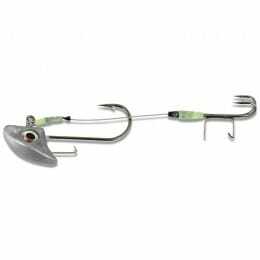 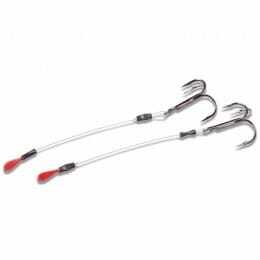 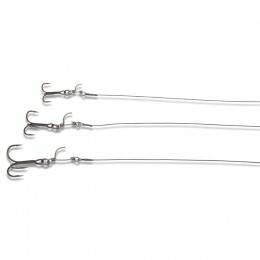 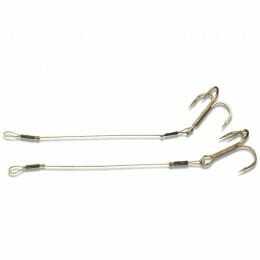 Stinger hooks are known to increase your chances of catching short-biting fish. 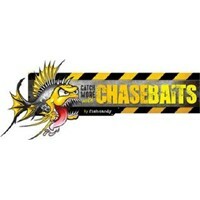 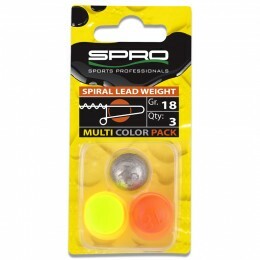 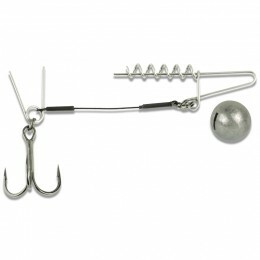 Ideal for fishing with live bait or using jigs. 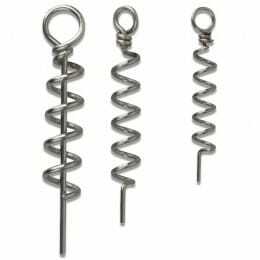 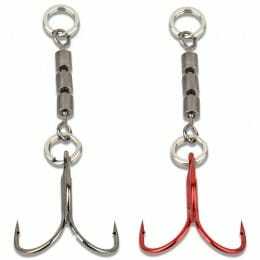 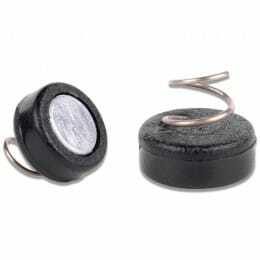 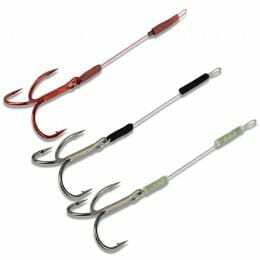 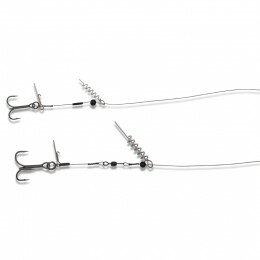 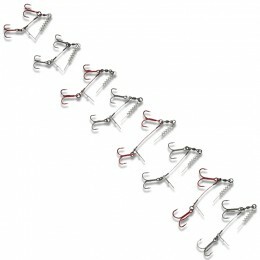 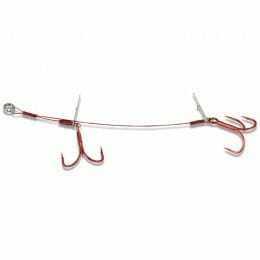 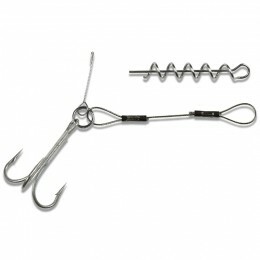 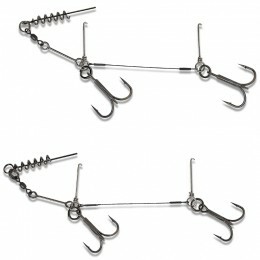 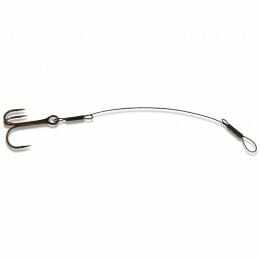 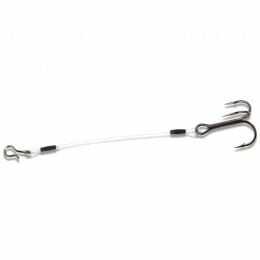 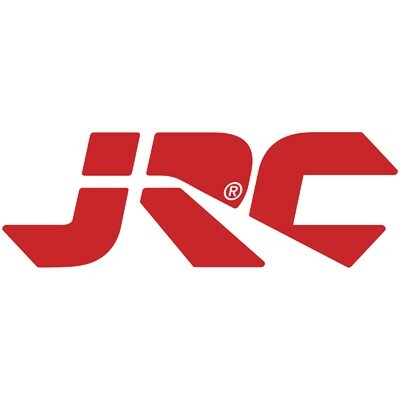 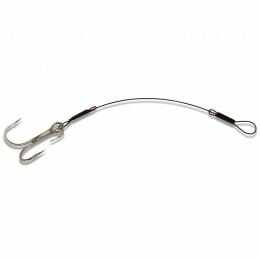 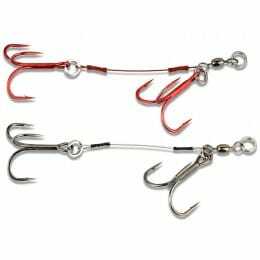 We offer a range of designs to suit your needs, including double hooked stingers and corkscrews when using soft lures.